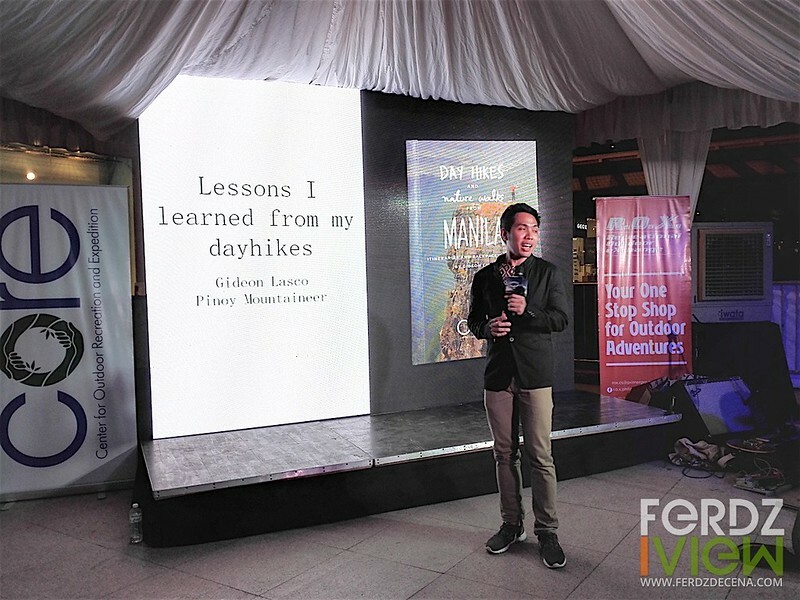 “Day Hikes and Nature Walks from Manila” condenses the essentials for beginner mountaineers and outdoor enthusiasts who would love to get started in their adventures. It takes a lot of the materials from the website but strips them down to the bare essentials needed and adds a visual elements to make it more presentable. Gideon’s writing is straightforward and informative. It also gives you idea on how the trail is, the time, the itinerary, map and the level of difficulty. I like the “Level Up” portion where it gives readers option to take their climb difficulty up a notch. 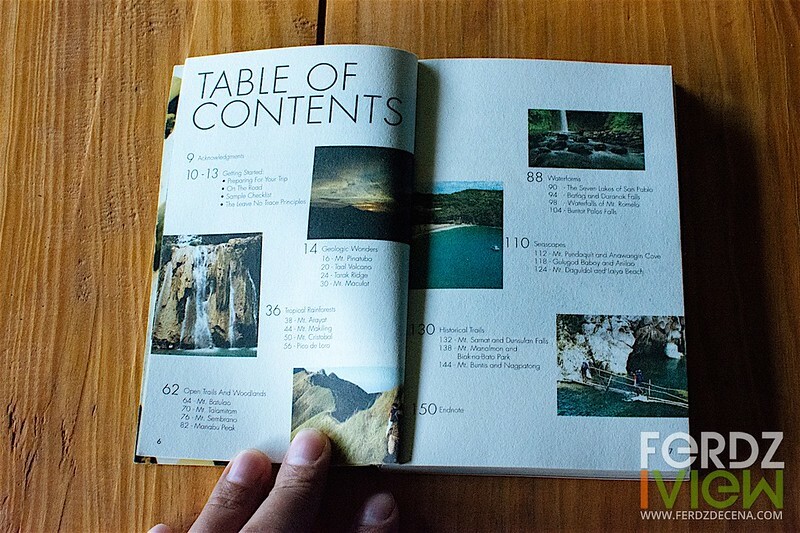 The “Day Hikes and Nature Walks from Manila” is pocket sized at 4×6 inches and 1.4cm thick. Easy to carry around for actual travel. 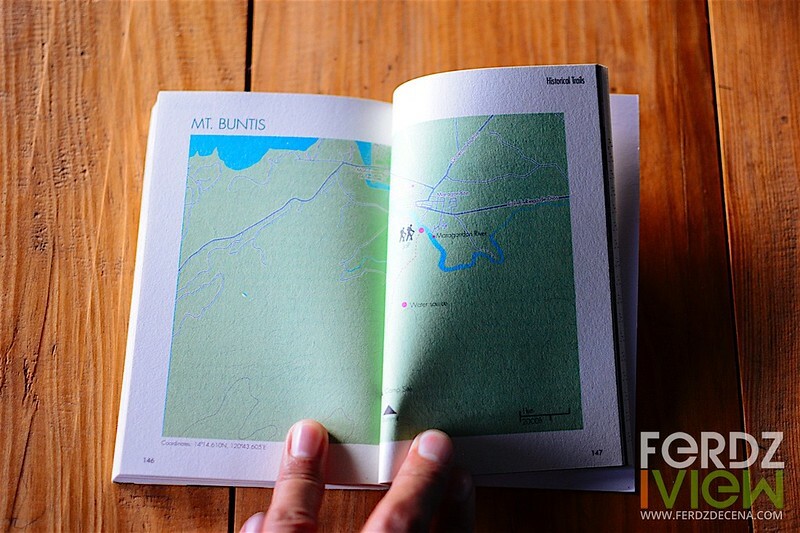 There are 22 destinations in the book divided into characteristics like Geologic Wonders, Waterforms, Open Trails and Woodlands just to name a few. Some of them are quite popular already but for newbies or foreigners, this would be a nifty guide in starting to explore areas around Manila. How Near is “Near Manila”? There are a lot of potential for future editions of the book. Gideon admits there are a lot more destinations to include for future editions. Possibly even regional editions from Luzon, Visayas and Mindanao. Some people may ask, why buy the book when I can get the information online? For me, its concise presentation and essential details make it handy unlike blogs or narratives that makes some information more dramatic than needed. 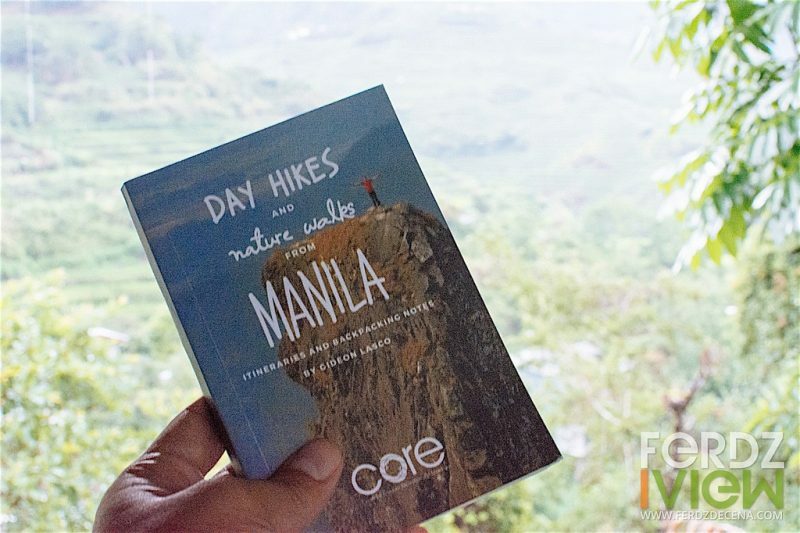 Day Hikes and Nature Walks from Manila is presented by Osprey Philippines, C.O.R.E (Center for Outdoor Recreation and Expedition) and Primer Group of Companies. 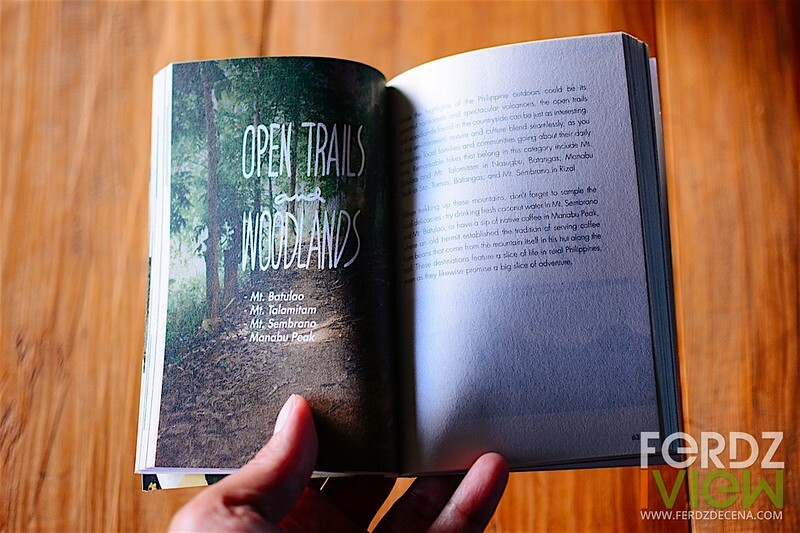 The book is available at R.O.X (Recreational Outdoor Exchange) branches for Php 390. Deadline for entries is on June 9, 2016 midnight. The winner would be announced on June 10, 2016. Only Philippine residents are allowed to join.